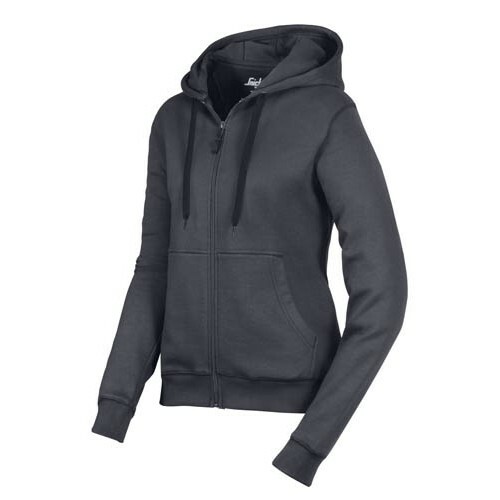 Straightforward Zip Hoodie with female fit and a large kangaroo pockets to warm the hands. Easy to enjoy and ideal for company profiling. Designed specifically for women to ensure a modern fit.